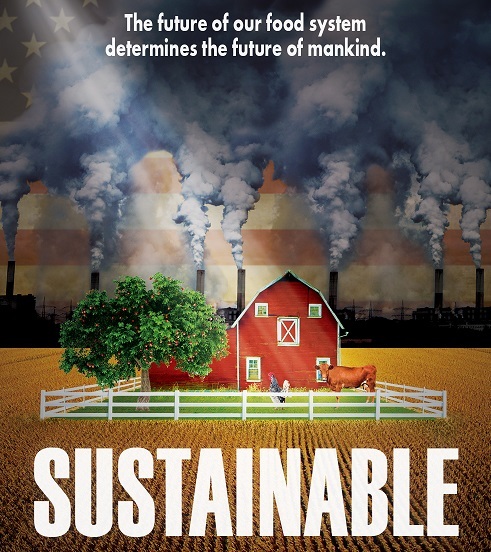 Join us for this new full-length movie that explores issues of food justice, agriculture and sustainability and stay for the discussion to find out what New Yorkers are doing to address these concerns on a policy and advocacy level. Please help us to promote: share with your friends on Facebook. This movie is offered as a free event and we will 'pass the hat' to help cover expenses.